Hi everyone! I’m Megan Alter, the albelli summer photographer. Well, we’ve reached the end of summer and that means you should have tons of eye-catching photos ready to turn into something amazing – a photo series! But here’s the catch – in the age of digital photography, we have so many photos to choose from! Picking the right ones can be challenging, so I’ve put together this simple guide to help you. 1. Unite the images with a common theme. Look over your images and work out which ones go well together. Perhaps they’re from the same location, show the same people or similar colours? Try and find a connection. 2. Kill your darlings. Let me explain what I mean by this! 🙂 Start by throwing out all the blurry pics, then find the ones that illustrate your summer experience the best – they may not be your favourites (your darlings) but they often become a great series! The best stand-alone images don’t always work well in a series; pick the ones that best tell your story. 3. Emphasise the theme. Crop images, increase colours, or turn them black and white. Pick adjustments that help your focal point stand out and emphasise your theme. 4. Create art. Choose images that get the viewer to use their imagination. 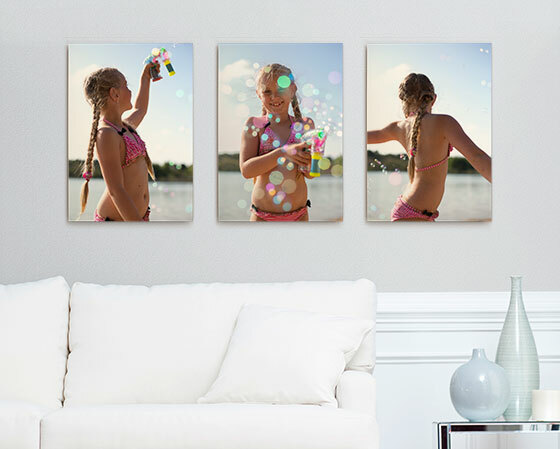 You could choose three images as a canvas series and the viewer will fill in the missing details of the story for themselves. 5. Arrange your story. I love this part! Sort everything into chapters giving titles to each and add details such as the location, names or ages of people and places. Once you’ve finished these simple steps, you’re in the perfect place to create something truly memorable with your photos. I love photo books as they really help me to tell my story from start to finish. But there are so many other options – it’s time to get creative! 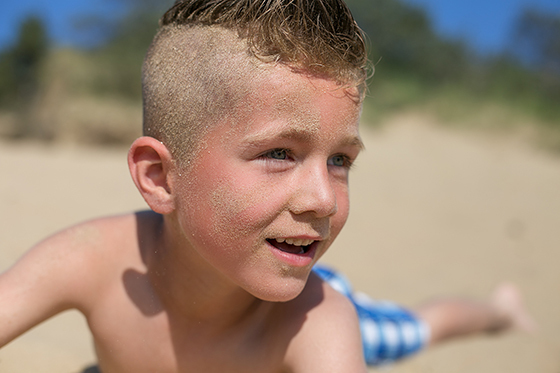 Check out my behind the scenes video of the albelli summer photo shoot. See how I capture my shots and the end result brought to life in a photo book and some fantastic wall art. 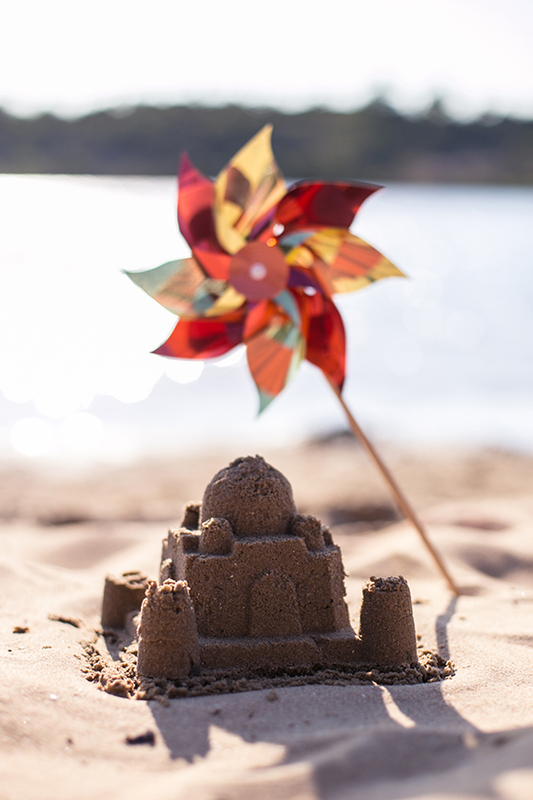 What will you make with your summer photos?